The 2006 "PlayStation" Air Force 1 was limited to only 150 pairs and mostly a friends-and-family affair limited to Sony heavyweights. They re-released it in 2009 with an even smaller batch of 50 pairs with the same exclusive copping method. 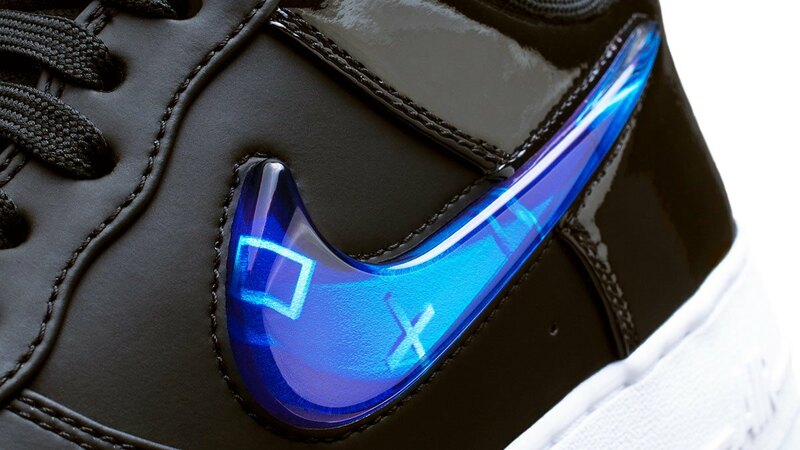 Sony's PlayStation is obviously one of the most well-loved consoles of all time and it's safe to say that many sneakerheads are also gamers—that made the Playstation collabs one of the most coveted AF1's of all time. Out of nowhere though, a sequel just dropped along with all these bomb trailers at E3 2018. Too bad you could only buy it if you were actually at the convention through Nike's SNKRS STASH app. The updated pair features a trippy combo of patent-on-the-outside and matte-on-the-inside leather (a neat reference to the original PS4's half-and-half material scheme) and a "holographic jelly" swoosh with the floaty symbols we all recognize from a controller. 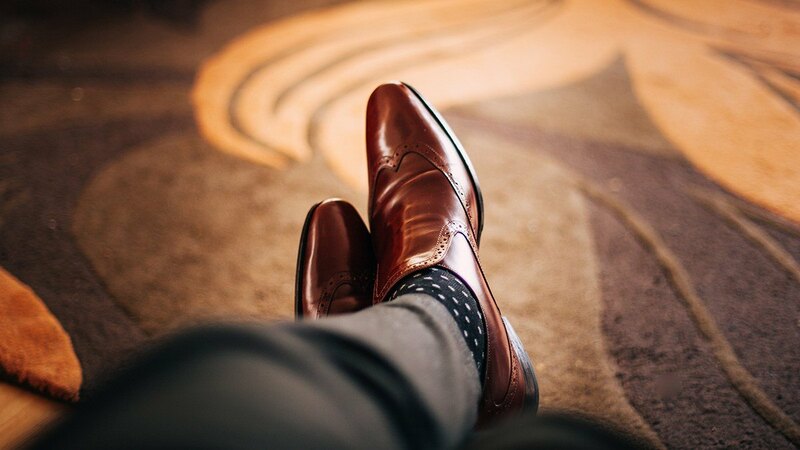 It's all placed on a clear outsole that you'd be terrified to use with all the rain we're experiencing right now. So, do you think the "Playstation 18" dethrones the original as the best video game sneaker of all time?